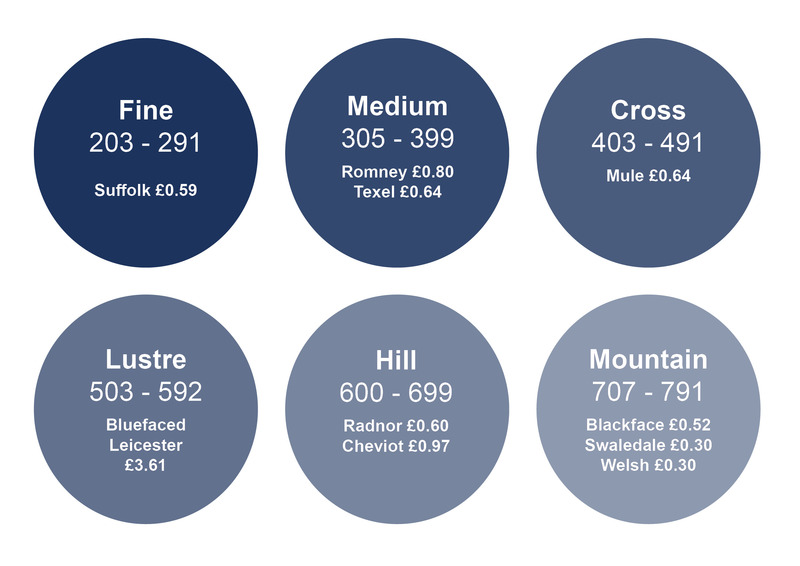 The 2017 actual clip values are shown in £/kg after all costs, and excluding VAT. For more information about your clip values, contact the Producer Services team on 01274 688666. You can also find out more about our payment system here.